Following guide will help you to convert and save Gmail messages into PDF file or word document without using any addon or application. With this way you can save your important Gmail messages as a PDF file for future reference. 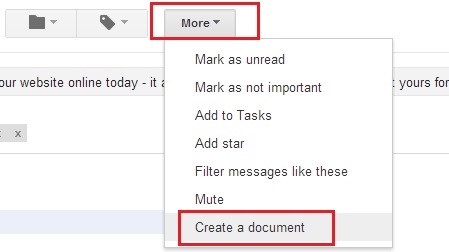 All you have to make some changes in your Gmail account settings to save Gmail messages as PDF or word document. Step 1. Login to Gmail account and go to the Gmail settings to get started. Step 2. 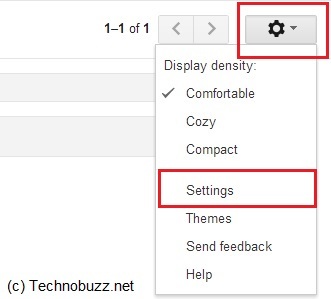 Now you are on Gmail Settings page, from here click on Lab menu tab and enable the Create a Document Lab feature. After this don’t forget to hit the Save Changes option from the page. Step 4. After this the mail will open in a Google Docs page from here you can edit the message. 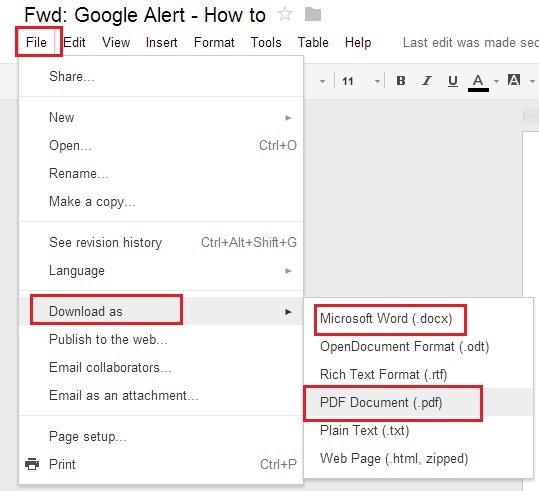 To convert the file into PDF or Word go to the File > Download as and select the format in which you want to save the Gmail message. That’s it now your Gmail messages saved into PDF or word file. Only four steps, and there was no need to use any plugins, software. With this way you can send any important email messages as PDF file. Hope this tutorial will help you save your important Gmail messages as PDF or Word document into your computer. Feel free to add your comments through the comment section below!